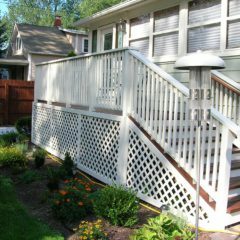 United Exteriors can create a deck or porch for your home that will increase your living and lounging space while also increasing the value of your home. 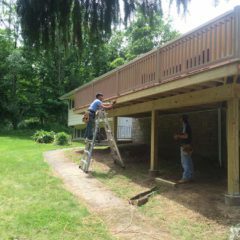 For your commercial property we can create a wonderful outdoor space for your customers or employees for dining, breaks, or even al fresco business meetings! 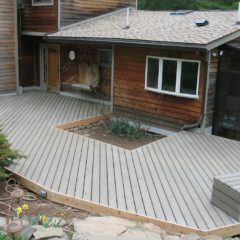 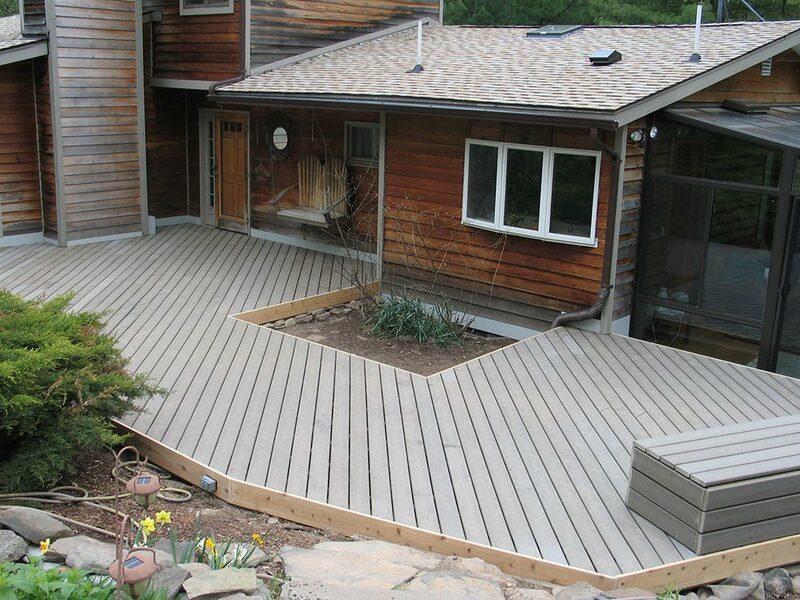 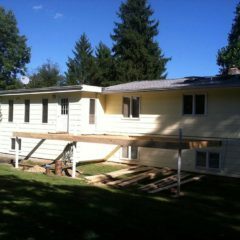 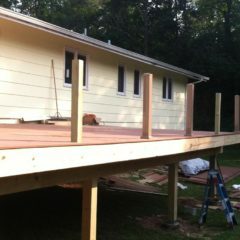 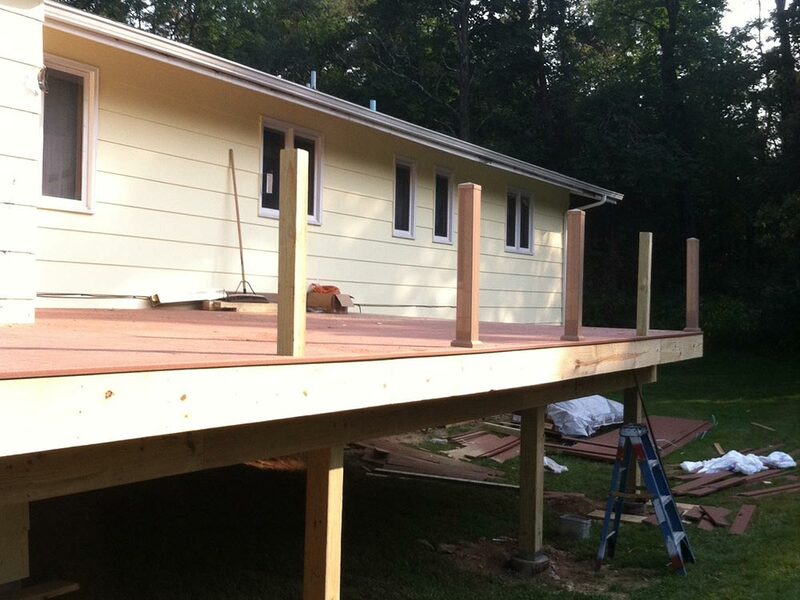 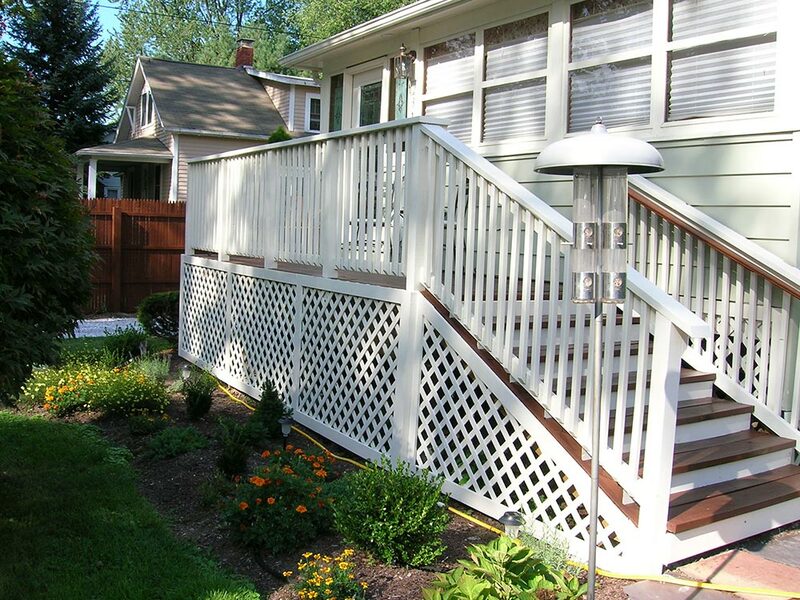 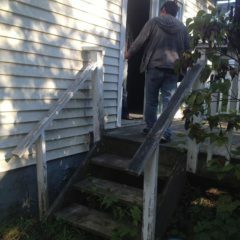 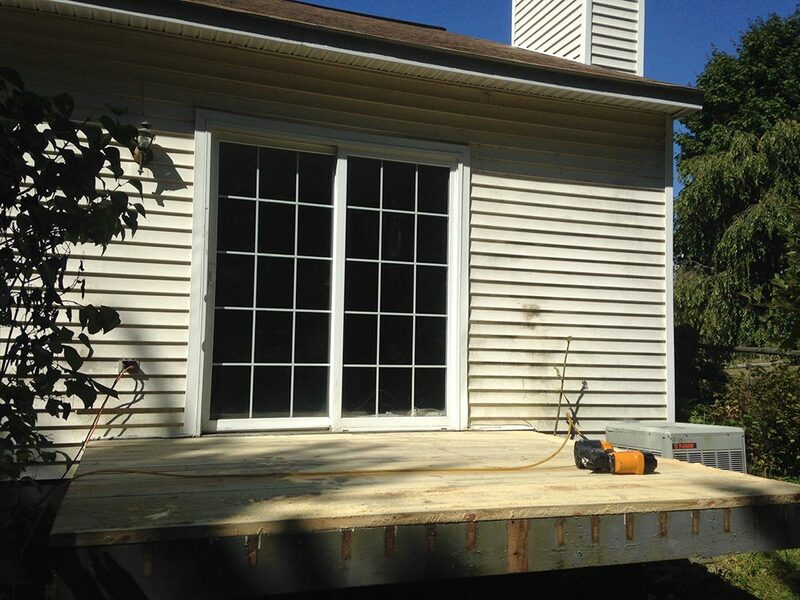 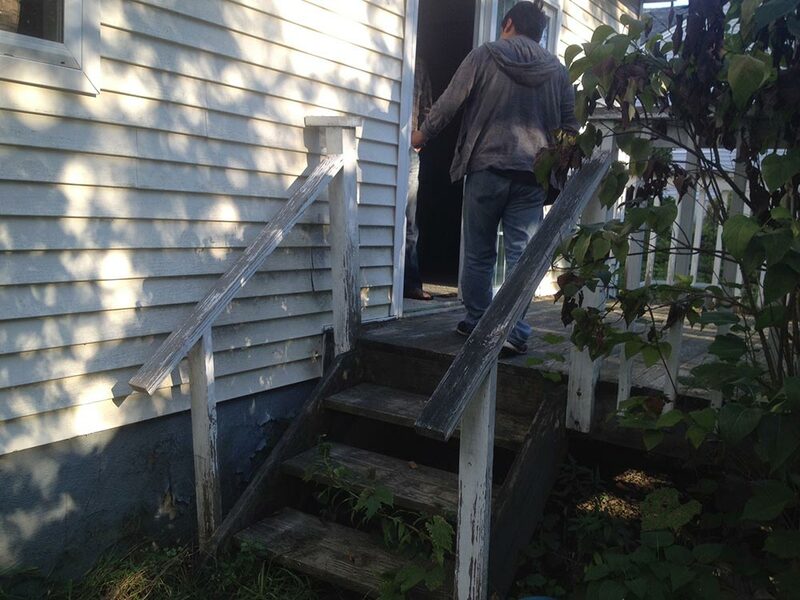 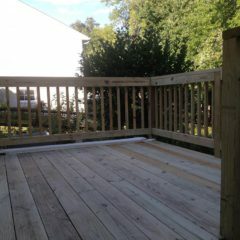 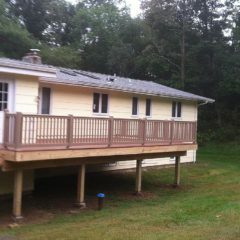 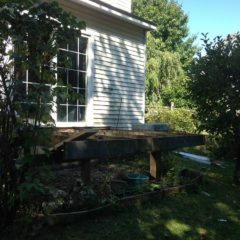 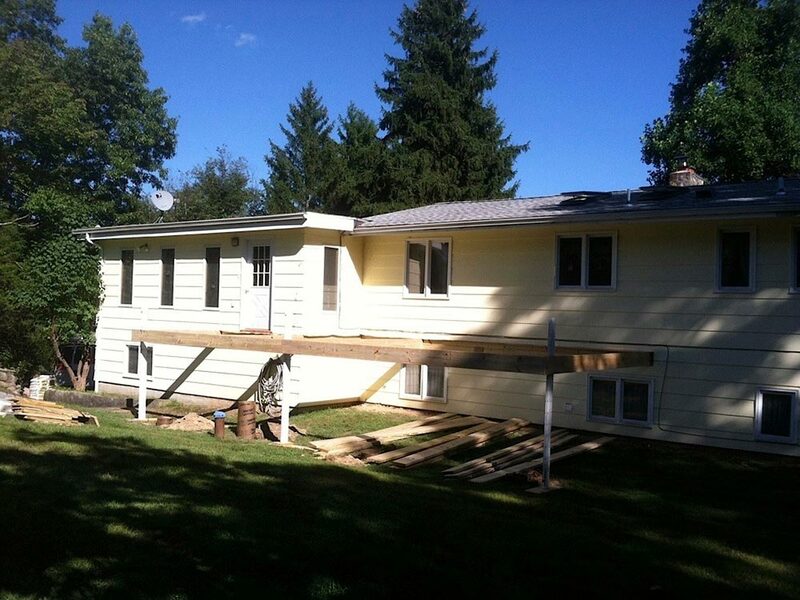 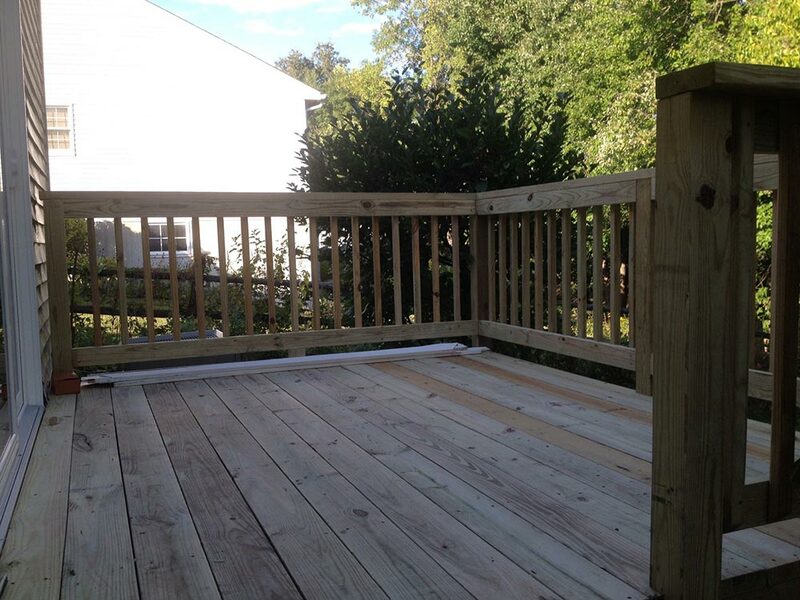 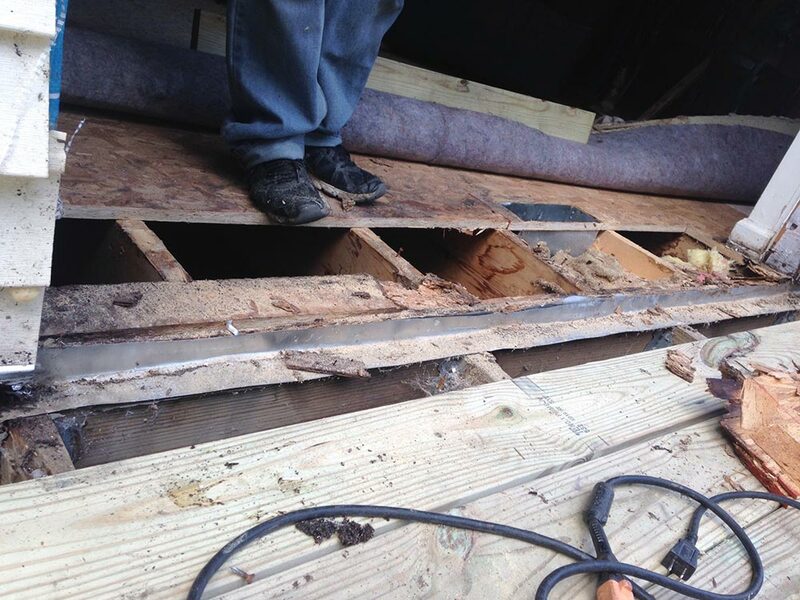 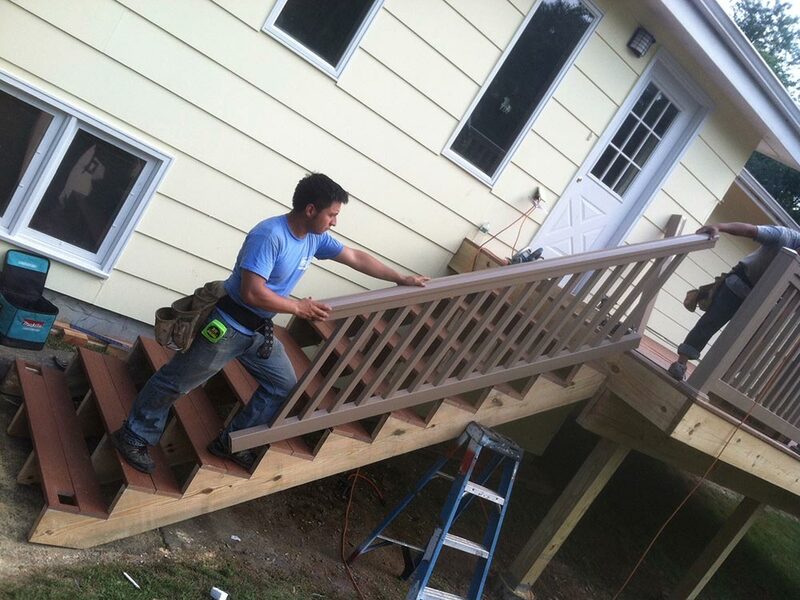 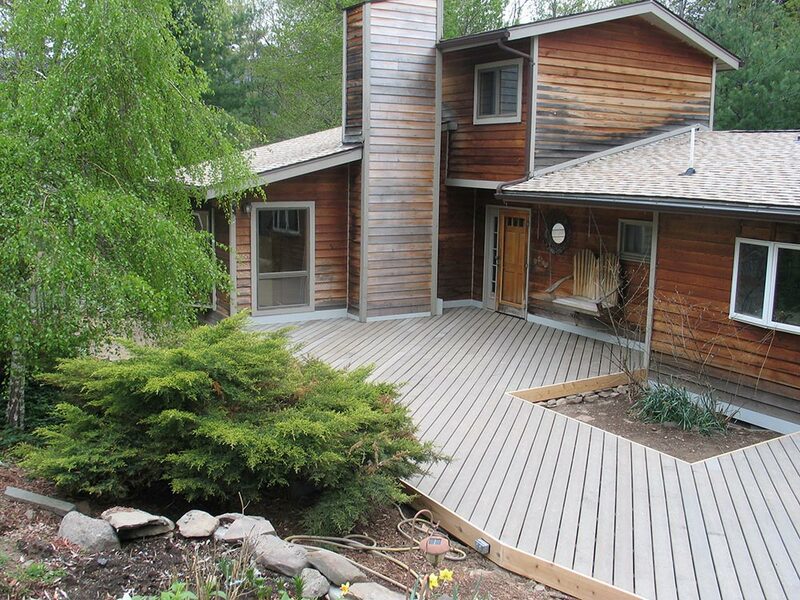 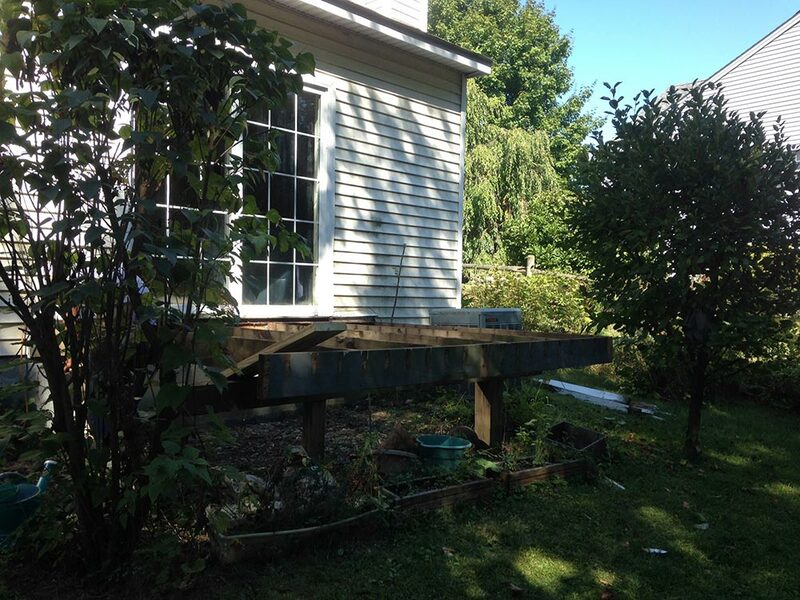 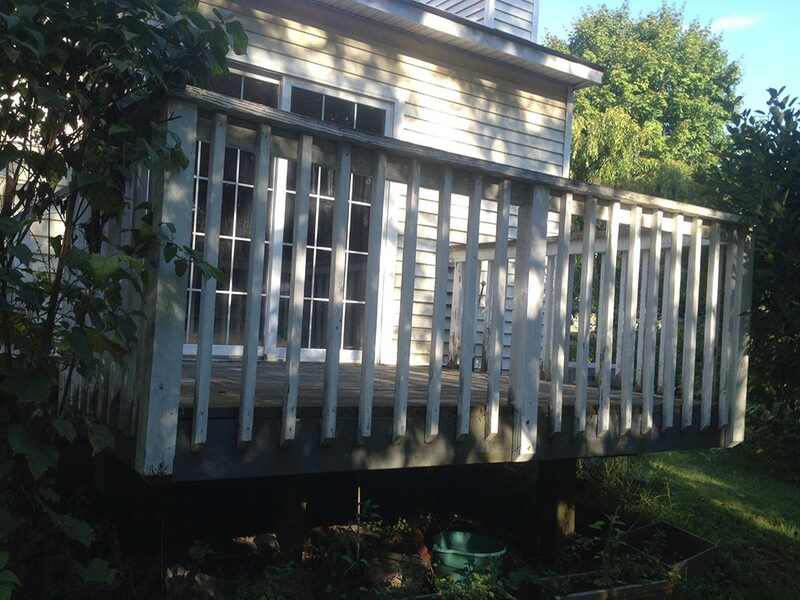 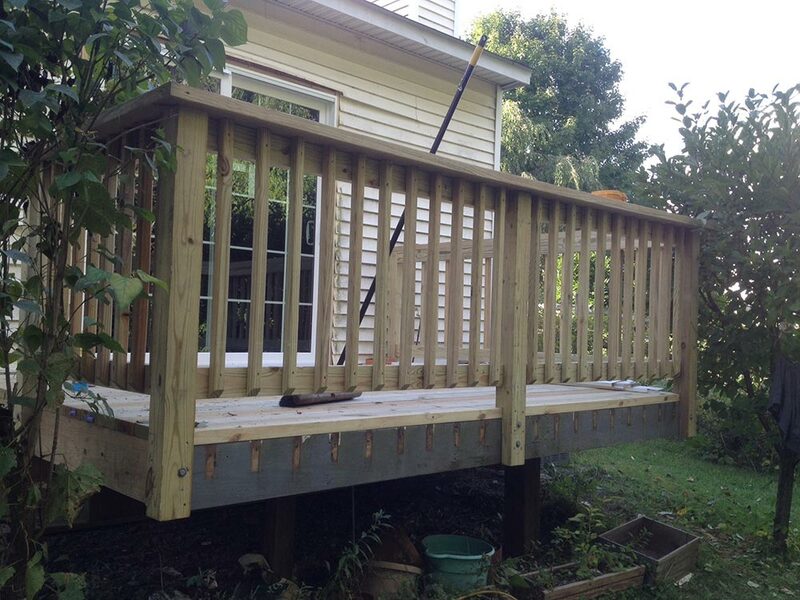 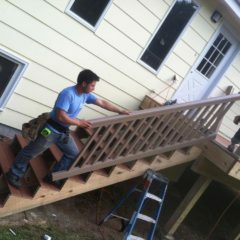 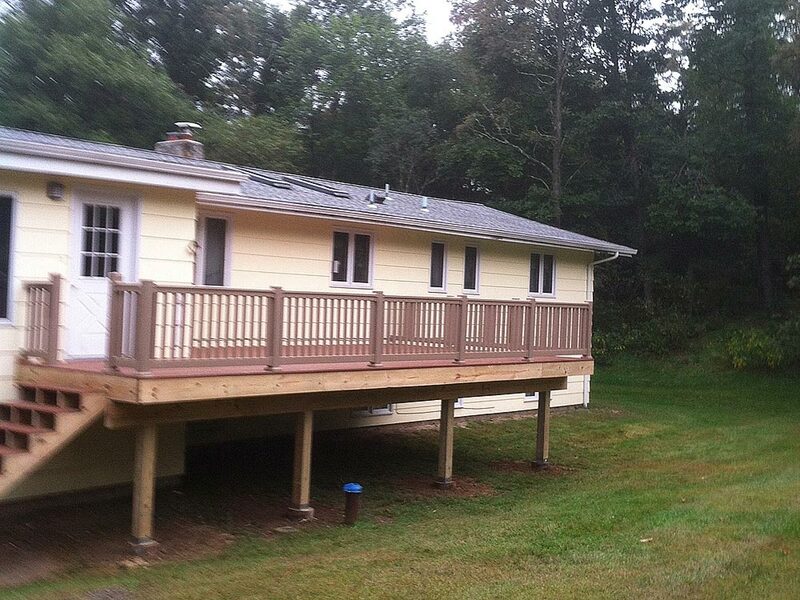 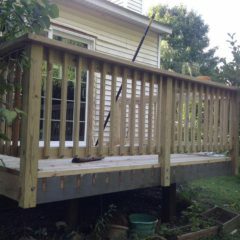 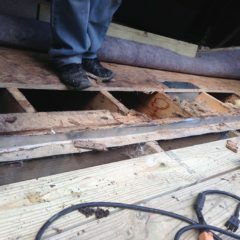 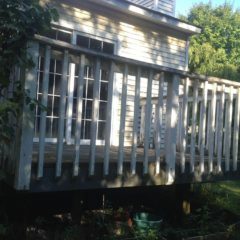 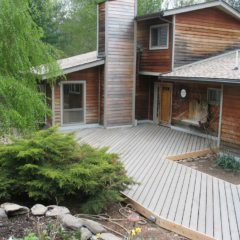 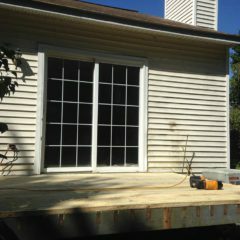 Call on United Exteriors today for a deck or porch guaranteed to enhance your living or work environment. 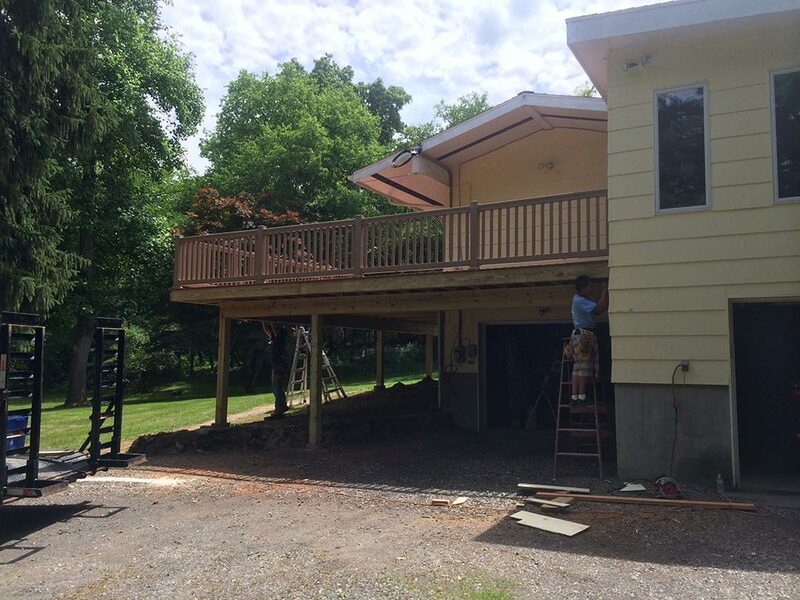 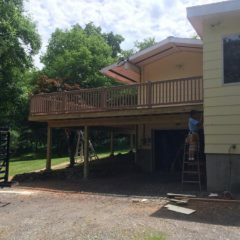 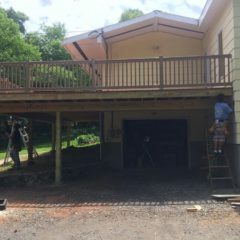 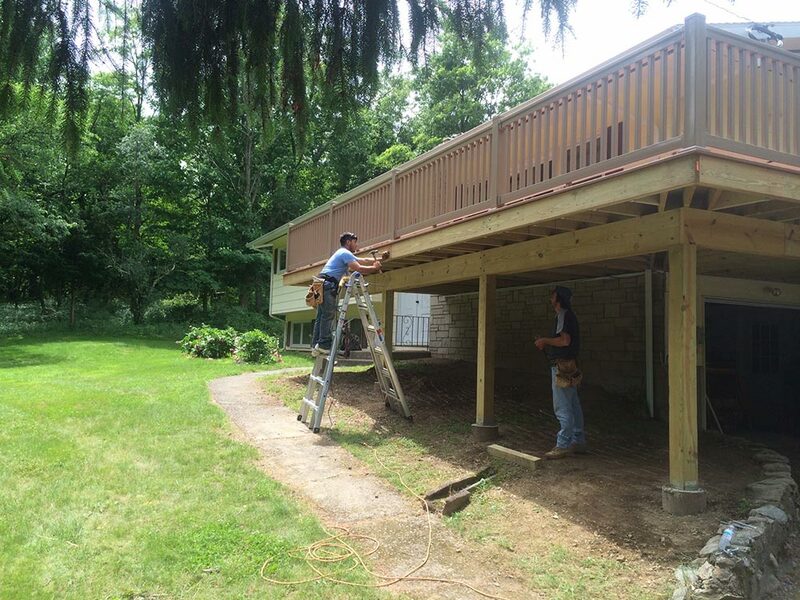 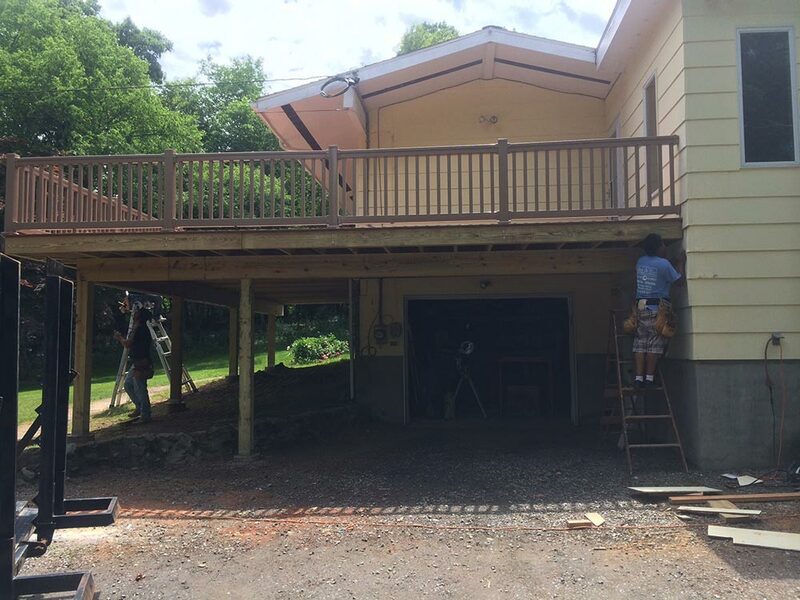 Enhance your outdoor living and work space in Dutchess County, Orange County, Rockland County, Westchester County, Ulster County, Putnam County, Sullivan County, and throughout the Hudson Valley of New York State with a call to United Exteriors.